Young, cheap and highly-qualified – for a long time these were the typical requirements that most companies made of potential employees. 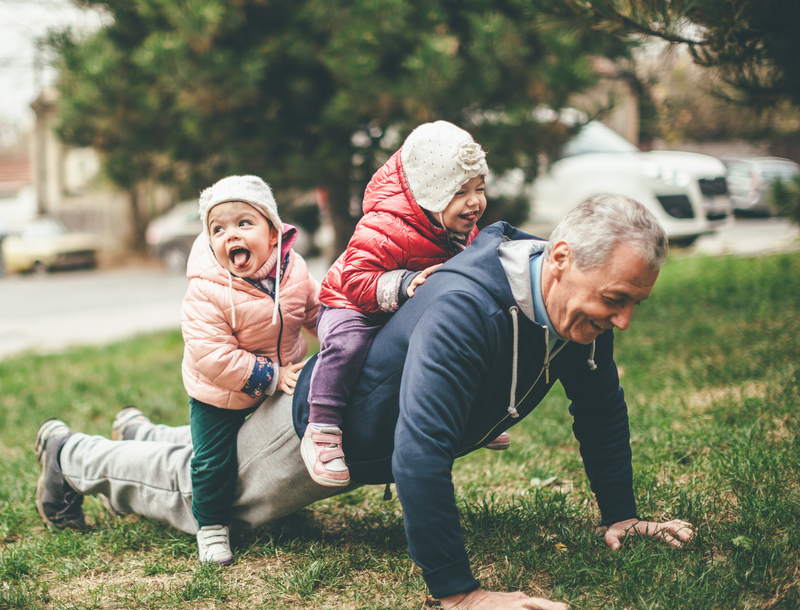 Yet things seem to be gradually changing – increasingly often it is specifically members of the older generation that are being taken on (again). A clear win-win situation for all those involved. The long-awaited goal at the end of your working life is retirement. Or perhaps not? Against all expectations, there are many people who are in no hurry to say goodbye to the world of work. This has been confirmed by a study carried out by the German Federal Statistics Office. 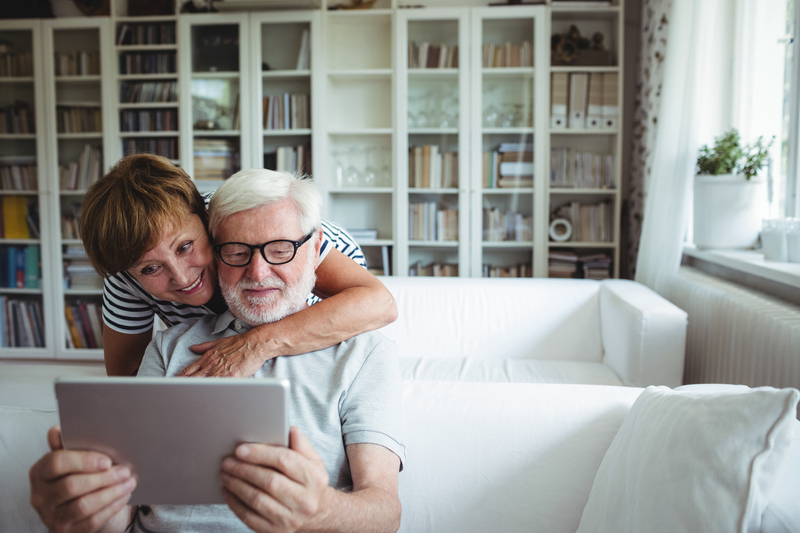 According to this study, in the year 2016, the proportion of employees who were of retirement age was double that of ten years previously.1 Half of all "silver agers" said that they wanted to continue working after the commencement of their pension. Yet what motivates them to want to do this? From "Living Library" to "Ageless Diversity"
"Living Library" – with this model, experienced employees who have already retired are taken on again to use their knowledge and their experience to give support to other employees in a range of projects. The focus here is on the transfer of knowledge to the younger generation so that available expertise is not lost. This model is currently being implemented at Daimler, for example. 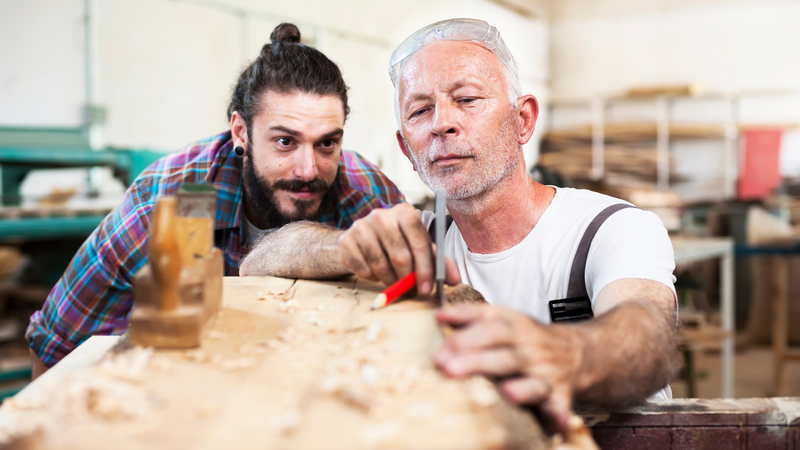 "Reverse Mentoring Model" – in the reverse mentoring programme, younger employees coach members of the older generation in areas that they have a particularly good understanding of. Through the communication that takes place in working together closely, an exchange of knowledge ensues that is beneficial for both sides. This model can be found in use at Telekom and at Lufthansa, for example. "Ageless Diversity" – with this model, companies deliberately form multi-generation teams in order to generate better solutions and to promote creativity through the communication and exchange of ideas that arises. In this case, experts are not brought back from retirement to re-join the team but rather the collaboration takes place in the course of a regular working contract. This model is used, for example, by Bosch. It doesn't matter which model companies decide on, one thing is for sure – it has long since been the case that our "best agers" are not ready to be consigned to the scrap heap and are finally being appreciated for what was formerly considered to be a shortcoming – their age.